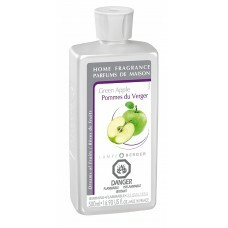 Lampe Berger Fragrance - Green Apple , 500ml / 16.9 fl.oz. 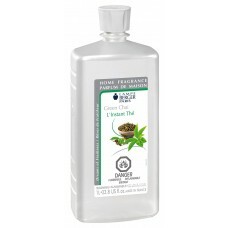 Lampe Berger Fragrance - Green Chai , 500ml / 16.9 fl.oz. 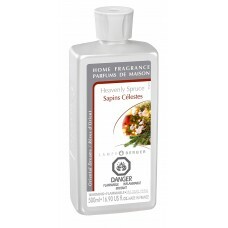 Lampe Berger Fragrance - Heavenly Spruce , 500ml / 16.9 fl.oz. 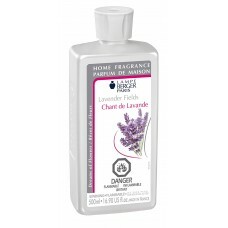 Lampe Berger Fragrance - Lavender Fields , 500ml / 16.9 fl.oz. 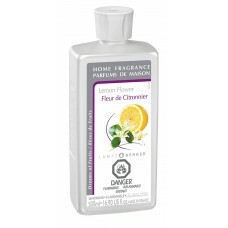 Lampe Berger Fragrance - Lemon Flower , 500ml / 16.9 fl.oz. 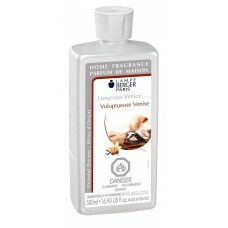 Lampe Berger Fragrance - Luxurious Venice , 500ml / 16.9 fl.oz. Lampe Berger Fragrance - Mystery Patchouli , 500ml / 16.9 fl.oz. 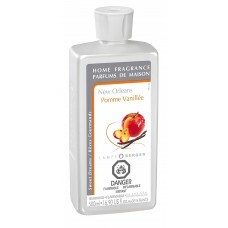 Lampe Berger Fragrance - New Orleans , 500ml / 16.9 fl.oz. 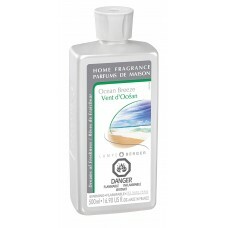 Lampe Berger Fragrance - Ocean Breeze , 500ml / 16.9 fl.oz. 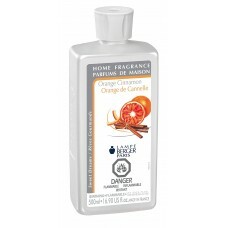 Lampe Berger Fragrance - Orange Cinnamon , 500ml / 16.9 fl.oz. Lampe Berger Fragrance - Paris Chic , 500ml / 16.9 fl.oz. 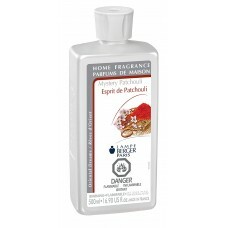 Lampe Berger Fragrance - Precious Jasmine , 500ml / 16.9 fl.oz.